This is an enjoyable, fast summertime read, which takes you to the jersey shore and beyond. 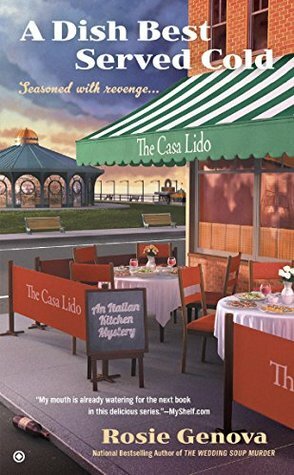 If you’re a beach lover, and especially if you’re an aficionado of Italian cuisine, you’ll love this book (and the Italian Kitchen series) with the delicious recipes, busy kitchen, wonderful characters, and of course the Jersey Shore and Boardwalk! I highly recommend A Dish Best Served Cold by Rosie Genova, and grant it our highest rating of Five Kitties. I think this is my favorite book in this series so far! 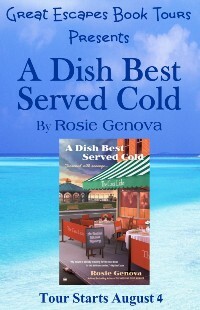 A DISH BEST SERVED COLD is the perfect addition to a delicious series and is sure to whet your appetite for more. Genova captures the essence of family, the good and the bad, and combines it with a complex mystery. 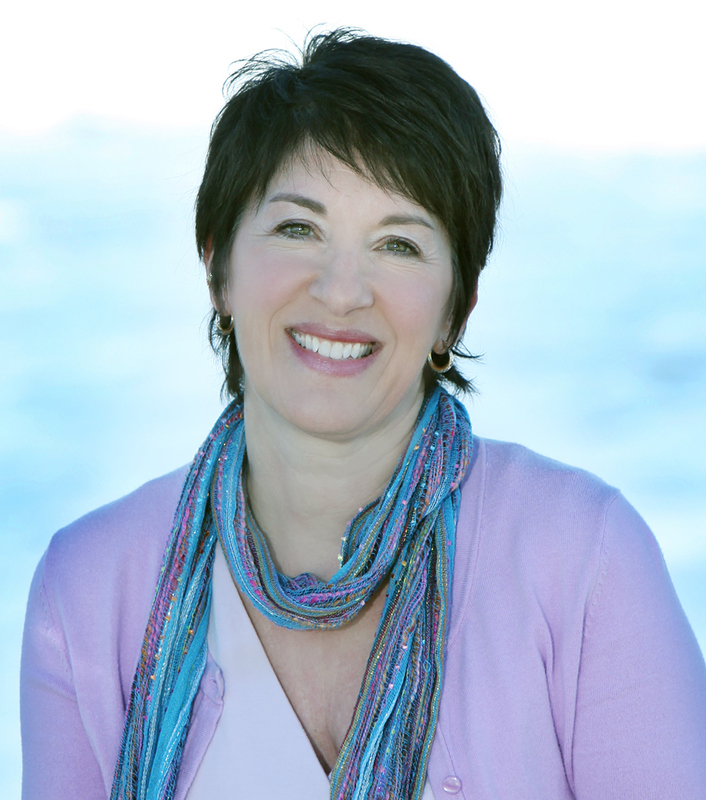 I love Rosie’s writing because not only do I get to learn about Italian dishes, but also because her writing allows me to just lose myself in the story. This cozy was great because it kept me on the edge of my seat the whole way through. 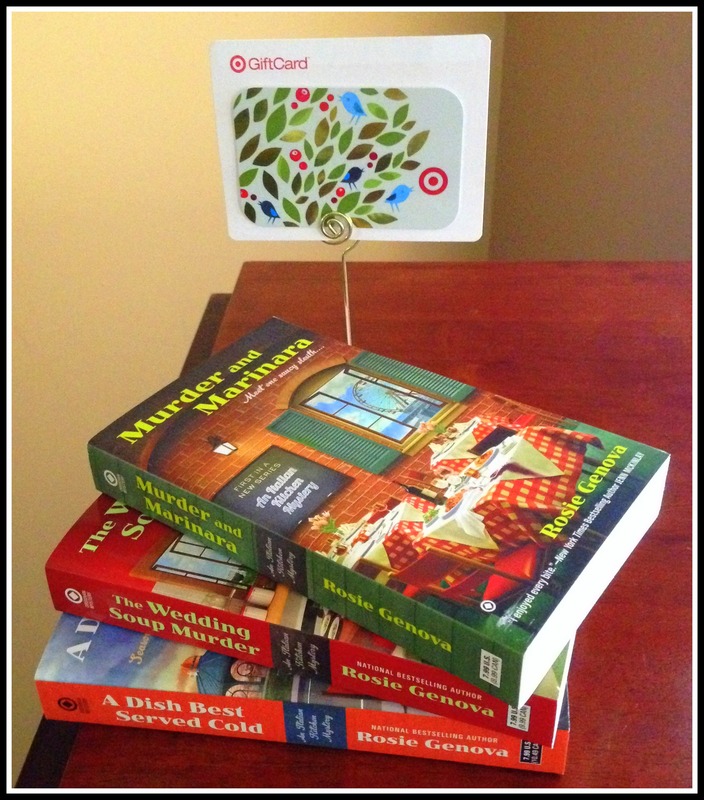 I love culinary-themed books. It uniquely adds to the story…like a additional character.